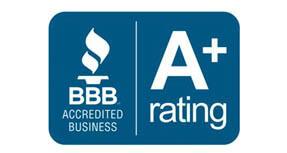 Are you looking to replace your windows in Mesquite, Nevada? 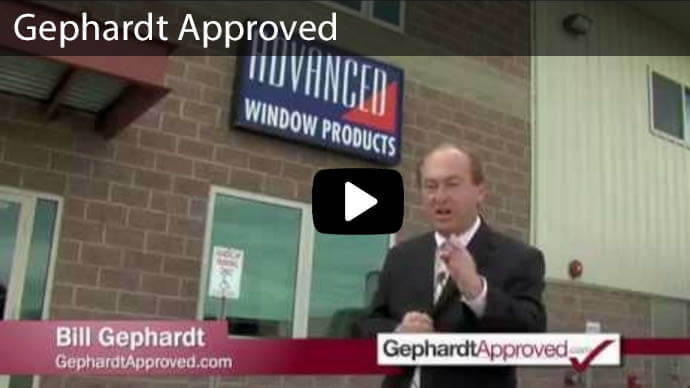 Advanced Window Products provides a 100% lifetime warranty, 0% interest rate for 60 months, and an unmatched commitment to quality materials, manufacturing, and installation. 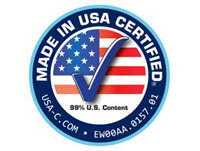 We have been installing energy efficient vinyl windows for over 30 years. 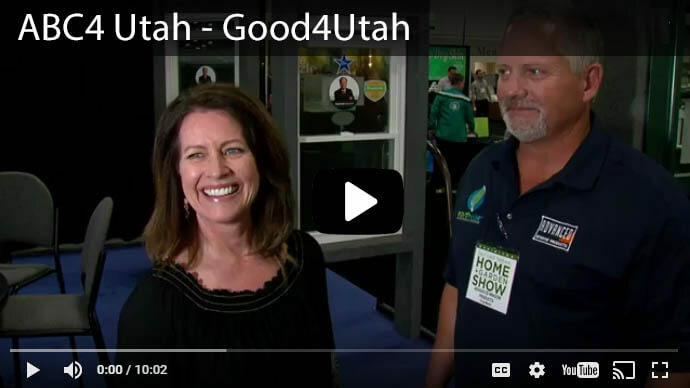 Call us 801-505-9622 today or to receive a free, no obligation quote! If you notice any of these issues, give our window experts at Advanced Window Products a call for professionally installed windows in your Mesquite, Nevada home. Our windows are energy efficient, made with the highest quality glass options, saving you money in the long run. 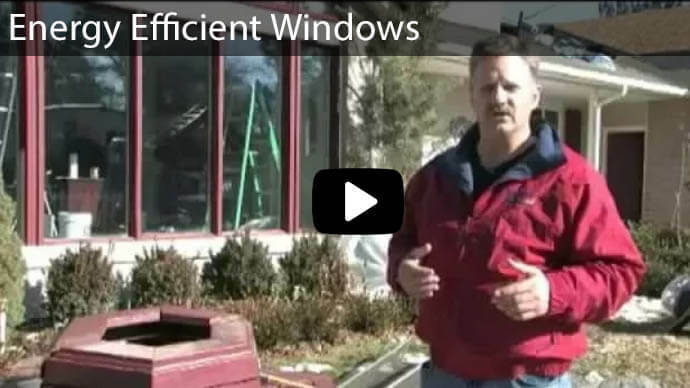 It’s easy to get energy efficient replacement windows in Mesquite, Nevada when you choose Advanced Window Products. We offer a 0% interest, 60 month financing option. With a payment as little as $50-$100, many homeowners utilize this great option as the investment method for their home upgrades. Our professional window installers will answer any questions you have and discuss what window styles, features, and vinyl frame colors work best for you. With many unique window styles to choose from, you can upgrade your home’s appearance, save money on your energy bill, pick the features that best suit your needs, without breaking the bank. 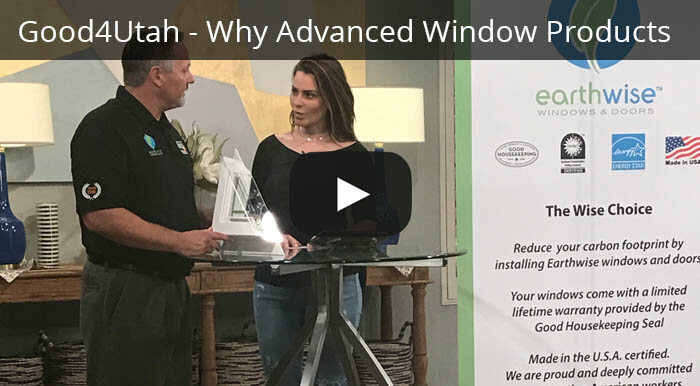 When you find it necessary to replace your old windows, give Advanced Window Products a call at 801-505-9622 to receive a free estimate on your new windows. 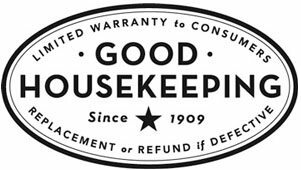 Our team has years of experience and are all trained and certified in providing products that last, and guarantee our customers satisfaction. 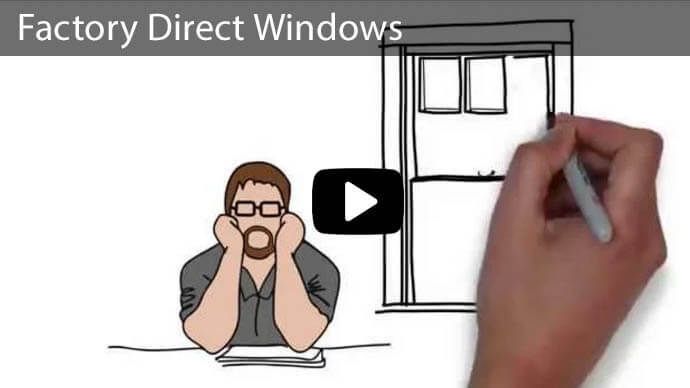 Contact Advanced Window Products today. We are happy to answer any questions you have!